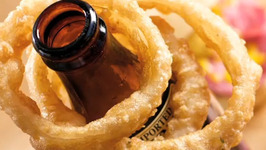 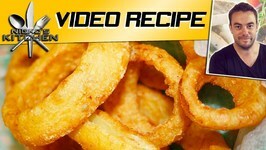 Learn how to make Onion Rings, which are baked and crisp and you would love to munch on. 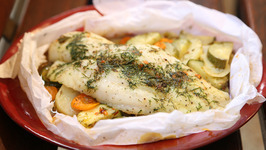 1.Pre-heat the oven to 220 degrees Celcius. 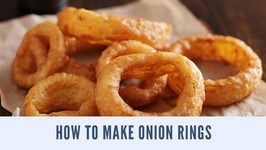 2.Cut the onions in a ring shape. 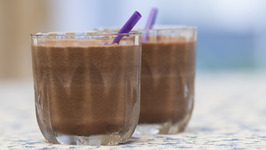 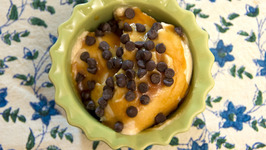 (about 1/2 inch rounds). 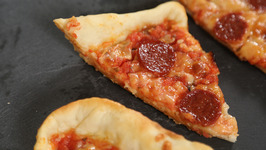 3.Pre-heat the oven to 220 degrees celcius. 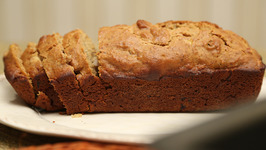 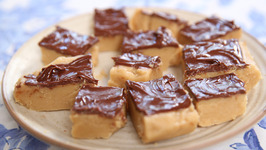 4.Line the baking tray with a parchment paper. 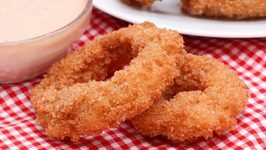 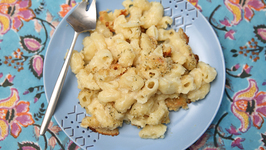 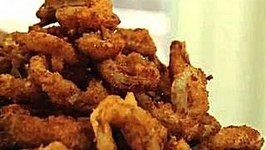 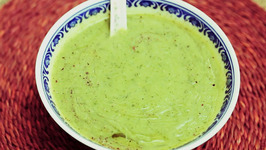 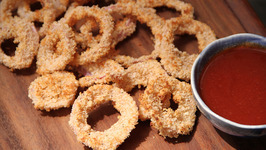 5.Dip the onion rings in the batter and then coat them with the bread crumbs, using a separate hand. 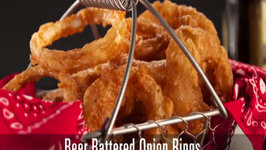 6.Repeat this procedure for the rest of the onion rings and place them on the parchment paper. 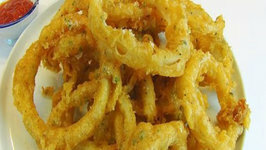 7.Put the baking tray in the oven for about 15 minutes for the crispy onion rings to bake. 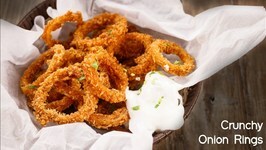 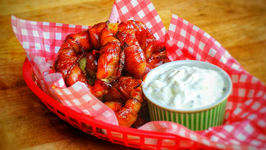 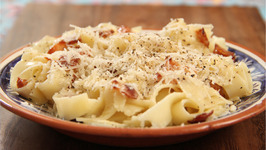 8.Halfway through the baking time, rotate the tray and flip the onion rings so that they cook evenly on both the sides. 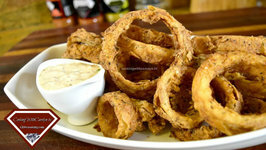 9.The crispy baked onion rings are ready to be served.